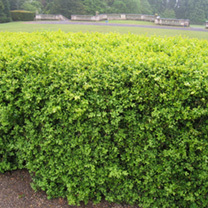 Box hedging plants are the perfect choice if you are looking to add a smaller hedge to your garden. Their slow growing nature makes them manageable and easy to maintain. 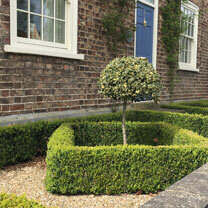 Also classically grown as a topiary plant, a box hedge is versatile to use throught the garden.